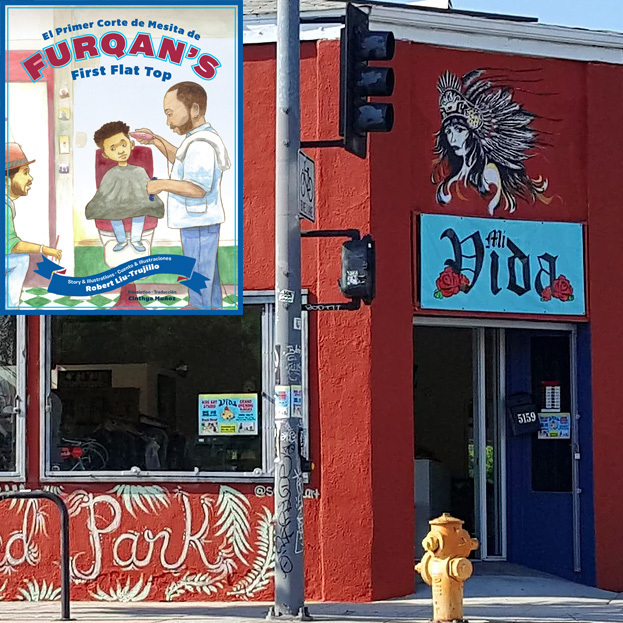 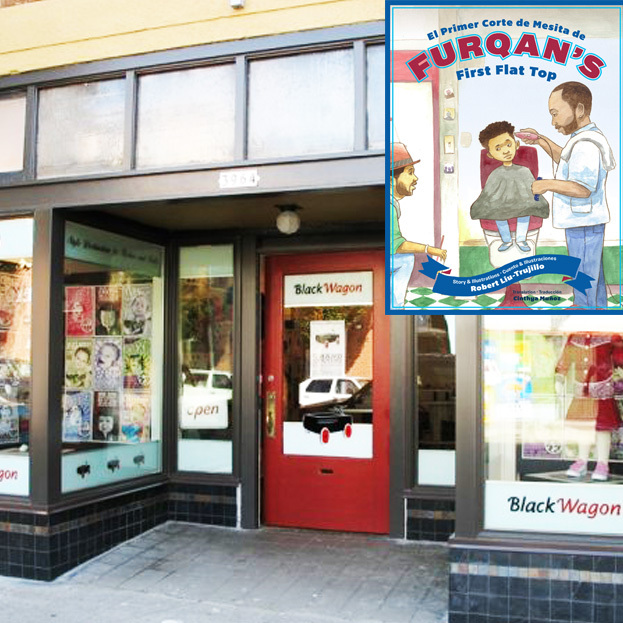 Here are some stores that are now carrying Furqan’s First Flat Top from the west coast to Canada. 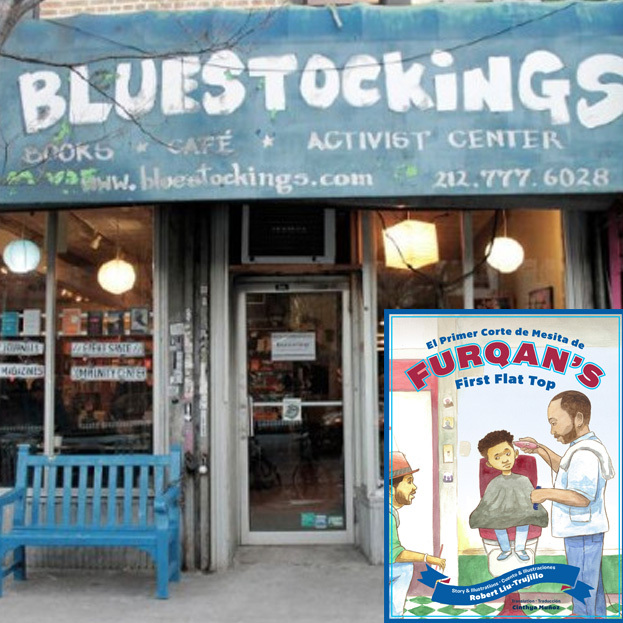 Please support independent bookstores yall! 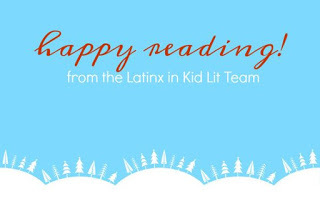 Also, if you get the chance please go and read an awesome book review by librarian Sujei Lugo of Latinxs in Kid Lit. 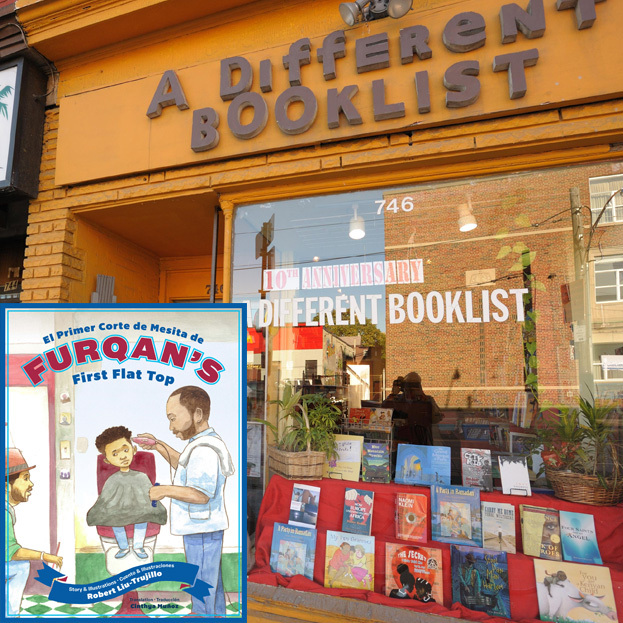 Furqan’s First was also added to the best of 2016 book list ! 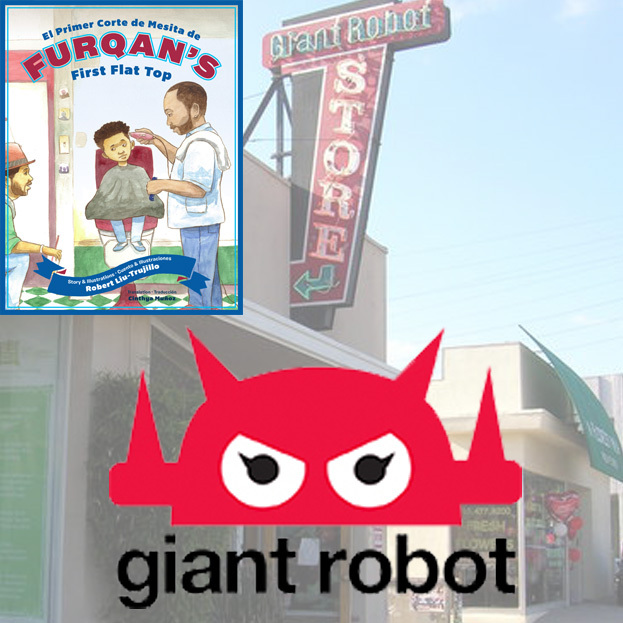 Please visit the site and make use of all of the incredible books they recommend and review. 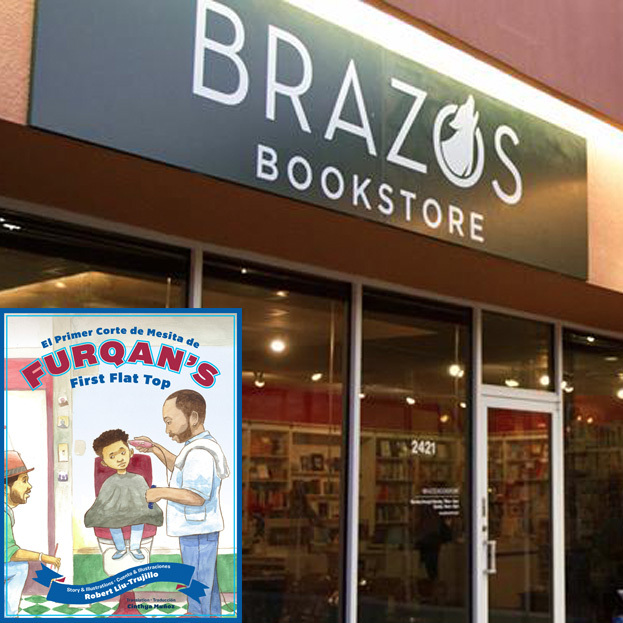 There are author interviews and tips for folks looking to publish their own books.